The final party at the recent Mozilla All Hands, organized by the ever-awesome Brianna Mark, had a “Your Favourite Scientist” theme. 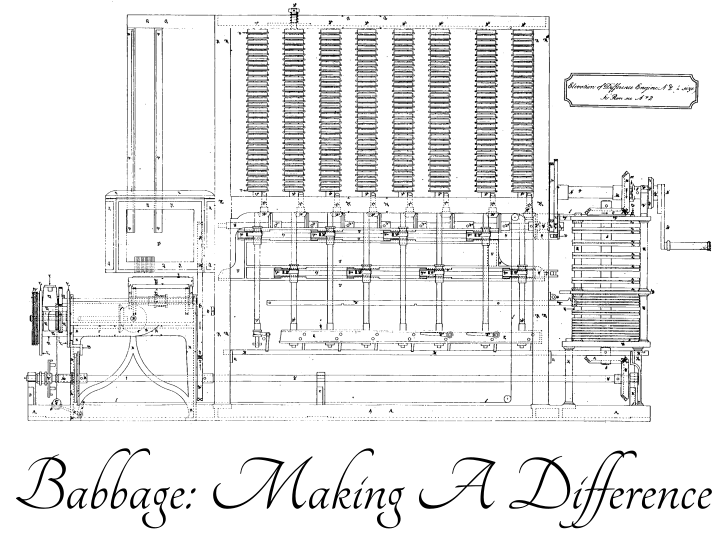 I’ve always been incredibly impressed by Charles Babbage, the English father of the digital programmable computer. And he was a Christian, as well. However, I didn’t really want to drag formal evening wear all the way to San Francisco. This entry was posted in Mozilla, Personal, Syndicate by gerv. Bookmark the permalink. 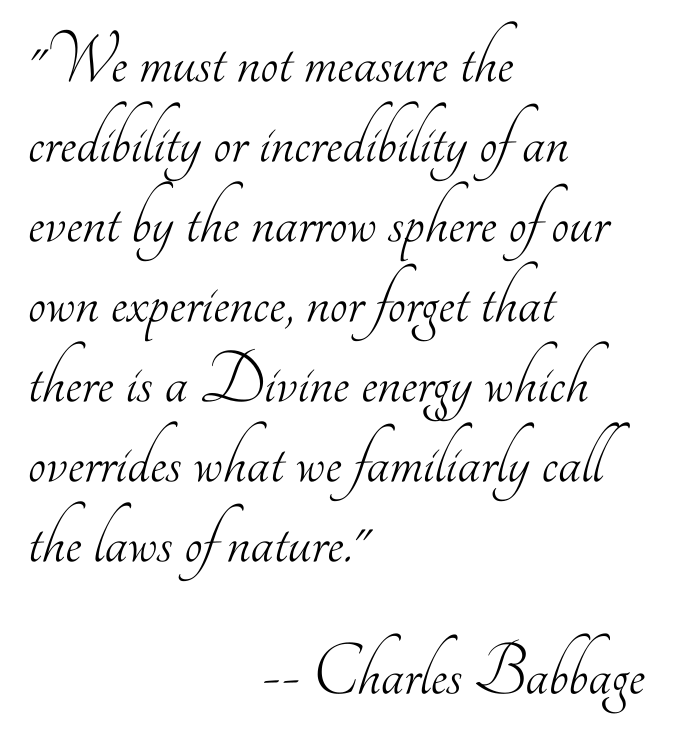 I’ve always admired Blaise Pascal.